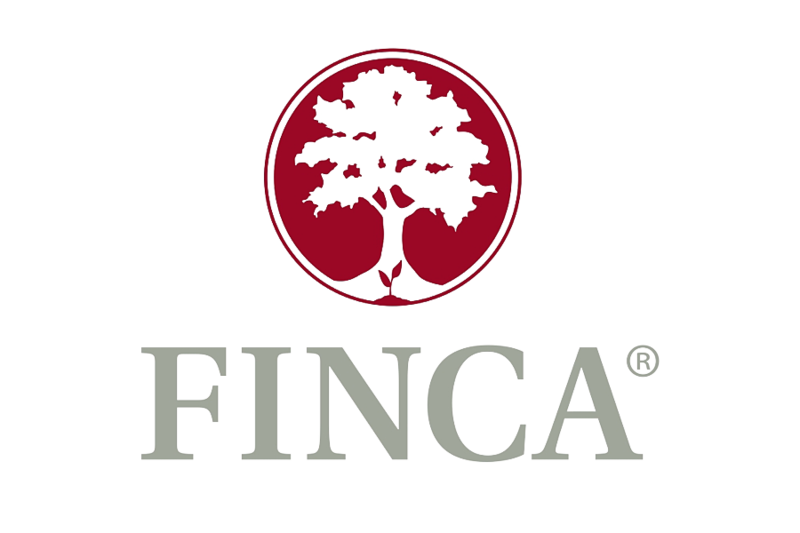 FINCA provides millions of low-income people with access to loans and other financial services to generate income, build assets and improve their lives. In the past, each of FINCA’s regional and national subsidiaries delivered training via their own, separate systems. This made tracking learning across the global organization a slow and labor-intensive process. Sonata Learning helped FINCA migrate its subsidiaries to a single, global learning management system. This unified platform provided management stakeholders with vastly improved reporting, reduced overall IT and administrative burden, and delivered a consistent, mobile-friendly, bandwidth-optimized experience for learners. Working with Sonata Learning was a strategic move that paid off big time. If you would like to apply to a position with us, click here.